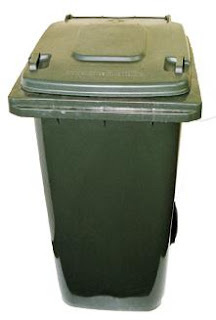 I have been told that we shouldn't put dog poo in the green bin. Is that true? Dog poo should never go in the green bin. I mean, doesn't dog poo break down like kitchen scraps? And what if you have a piece of meal that goes in the green bin. I'm told that's ok. Surely that would have the same in breaking down as dog poo? There must be a technical explanation if it is prohibited. This is the best answer I could find on google. The marketplace for finished compost has indicated that material containing human or animal feces is not acceptable.